At last our Web page is well on it’s way and up to date as of 4th June 2018 . 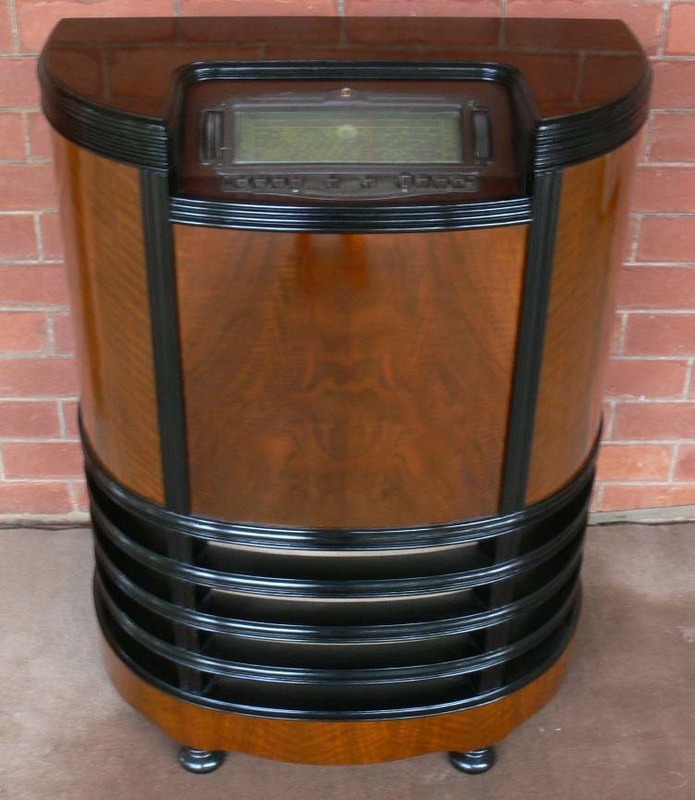 Thanks for your patience. 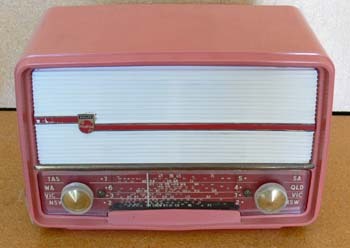 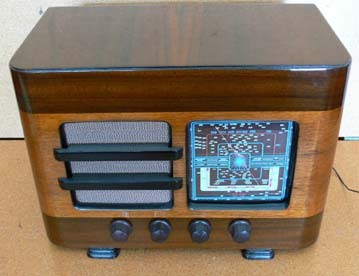 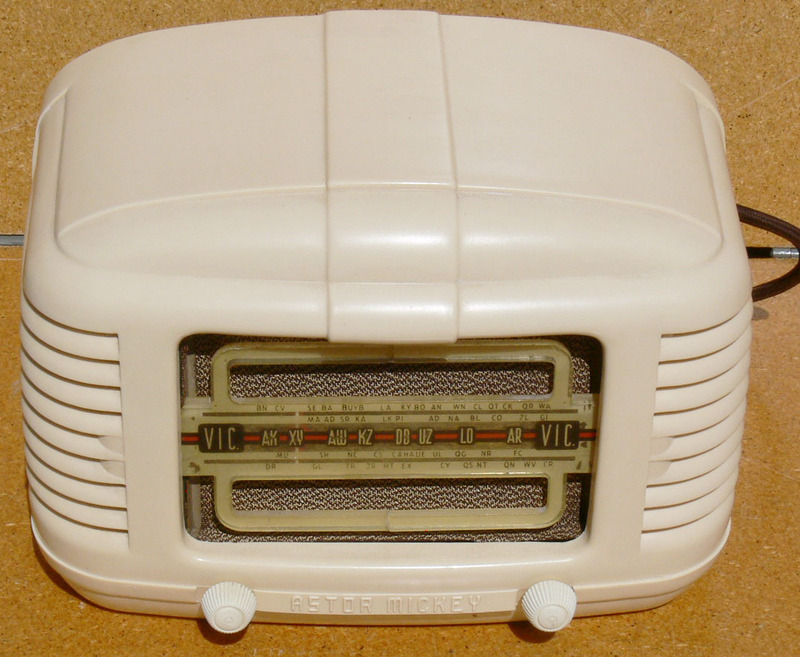 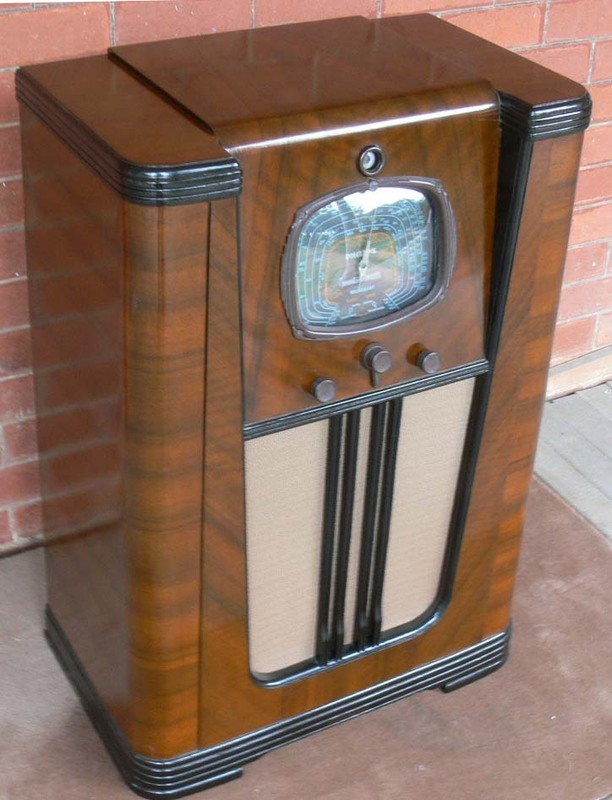 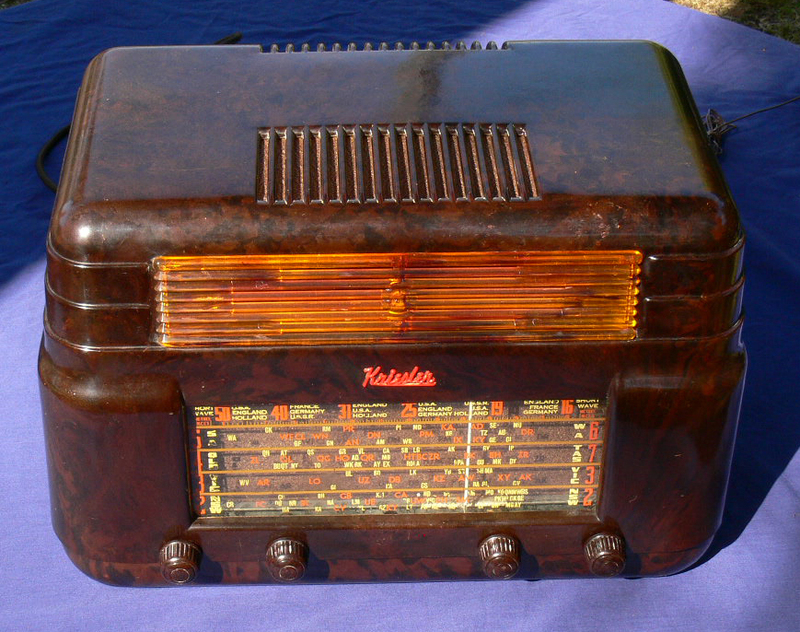 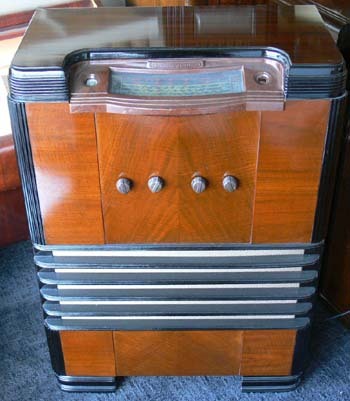 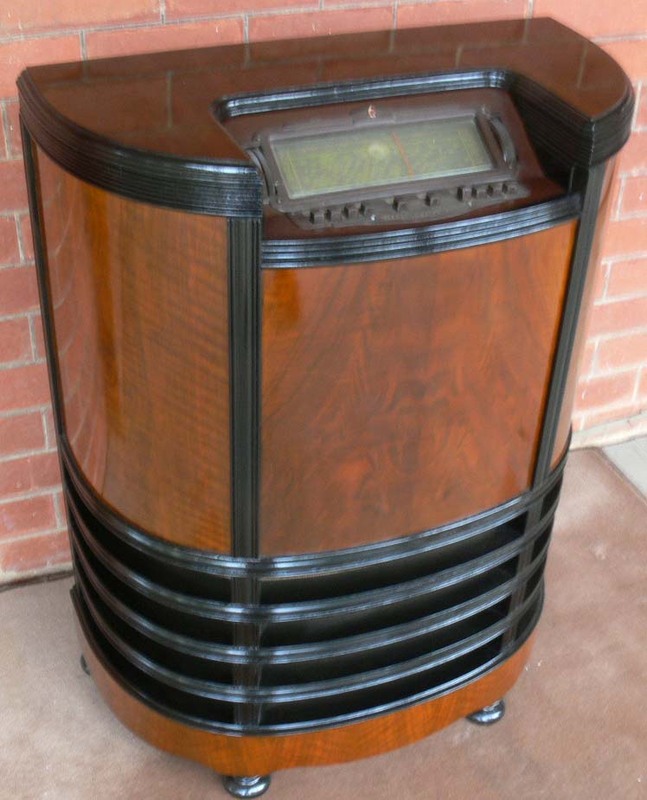 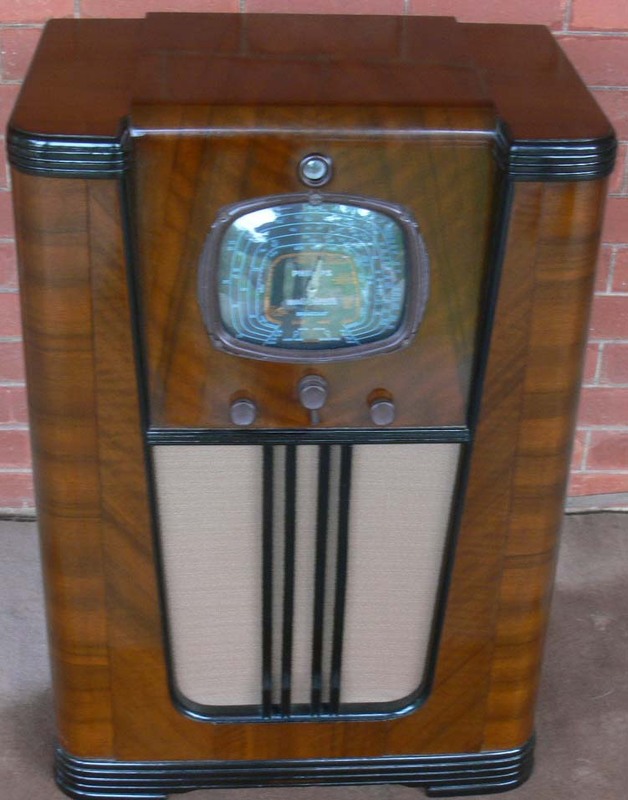 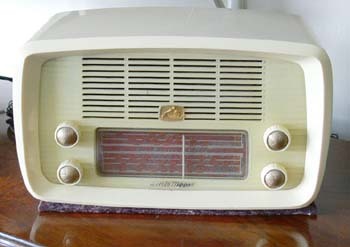 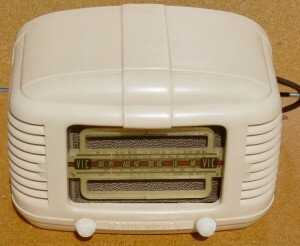 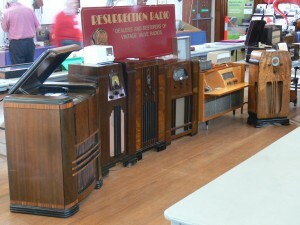 One of Australia’s Iconic radios. 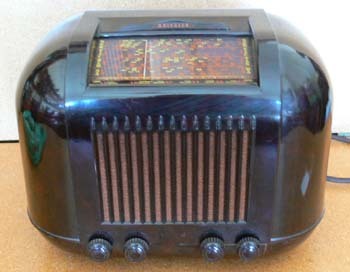 An excellent example from the Art Deco period . 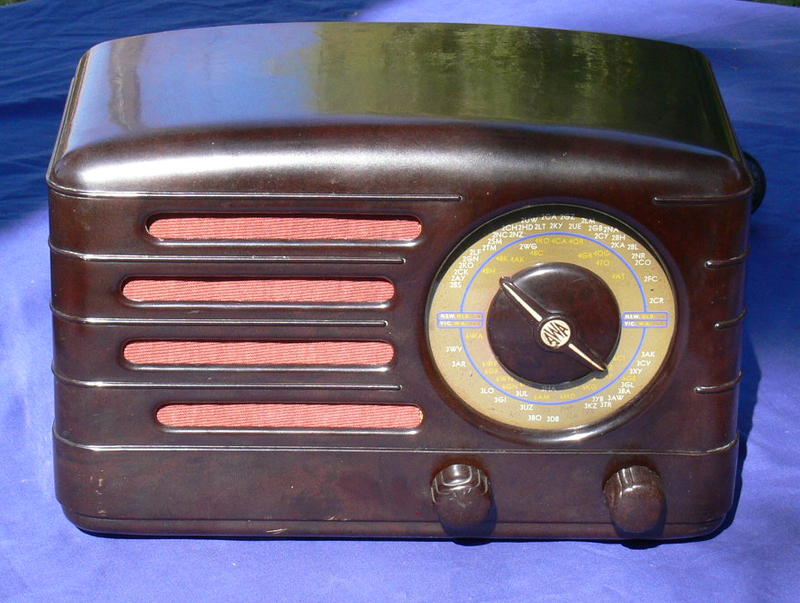 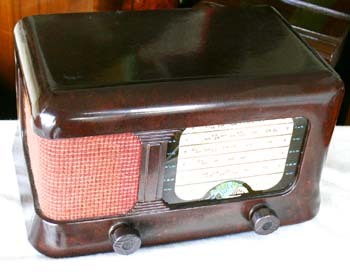 This 1939 STC radio captures the period in so many ways.